This mod replaces original PC icons with Xbox 360 icons. 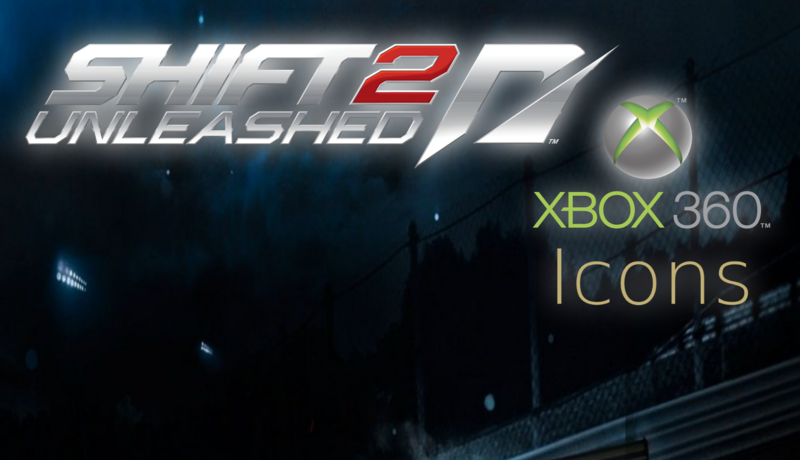 All those icons are from the original Xbox 360 port of the game. - Big thanks to Vincent Garcia from Garcias-Garage.de from originally making this mod, thanks to STarScream for uploading it back from www.nogripracing.com.